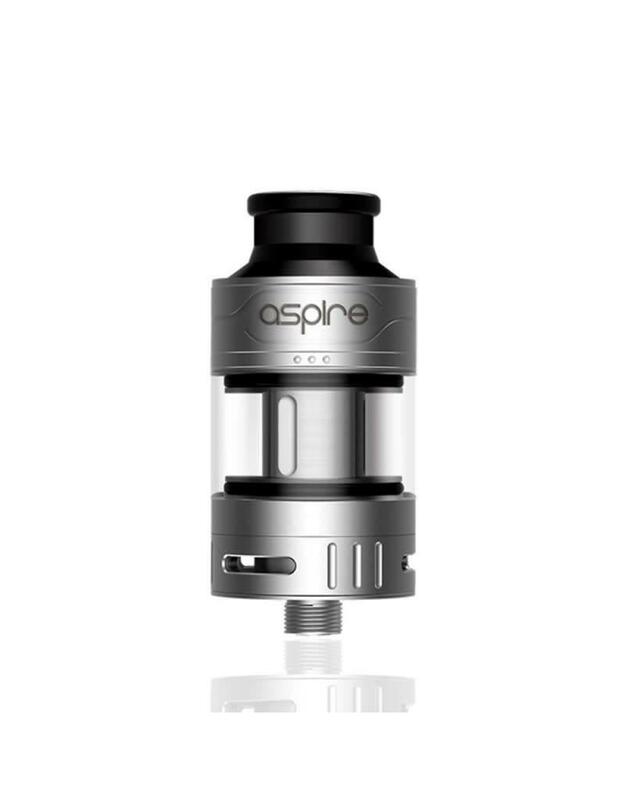 The Aspire Cleito Pro Tank is the latest addition to the Cleito family. Measuring 46.6mm tall with a 24mm diameter, the Cleito Pro Tank has 3ml capacity and a relatively low-profile design. The tank is optimized for flavor and vapor production and comes with a new 0.5-ohm coil and 0.15-ohm mesh coil. It features triple slot bottom airflow, which is easy to adjust to your personal preference. 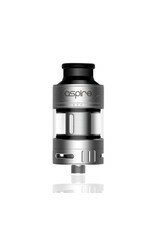 The top of the tank features a pro-style extra wide bore Delrin drip tip. Filling the tank is even easier with a top side-fill slot. You no longer have to unscrew the top cap, simply slide up the top ring to reveal the filling slot and fill with your preferred e-liquid.